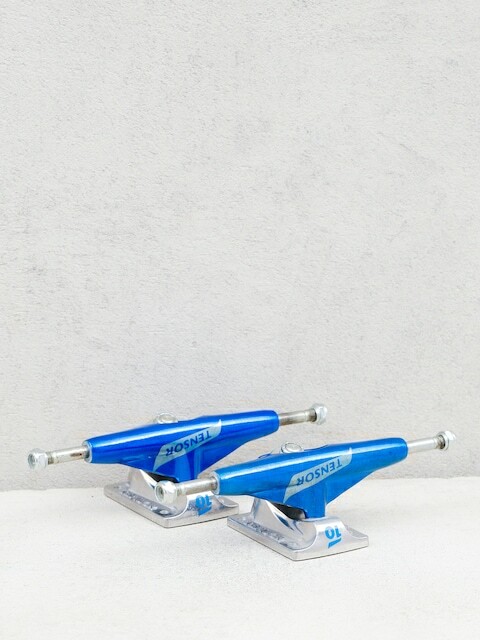 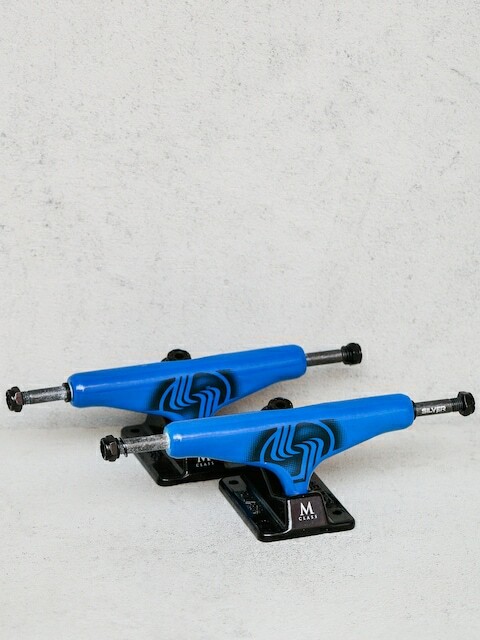 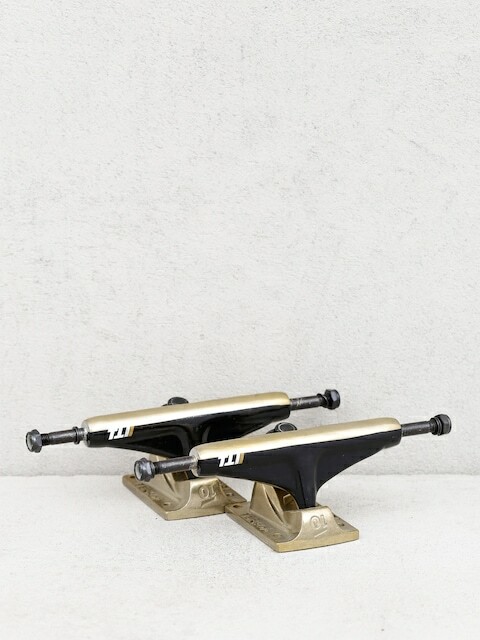 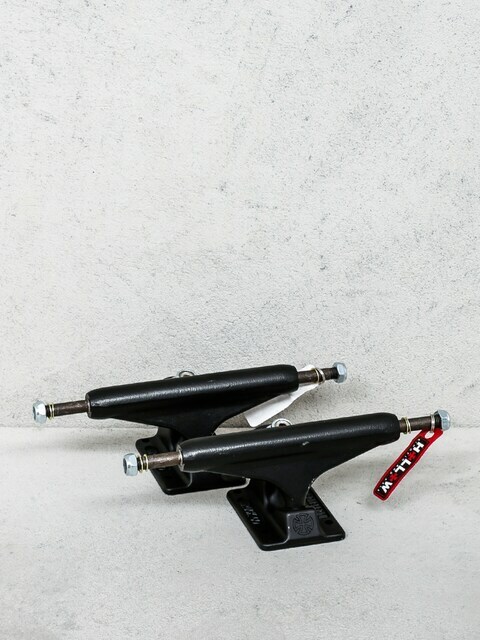 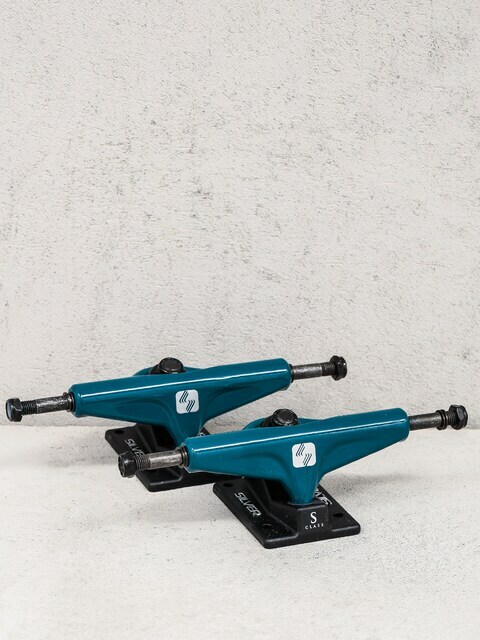 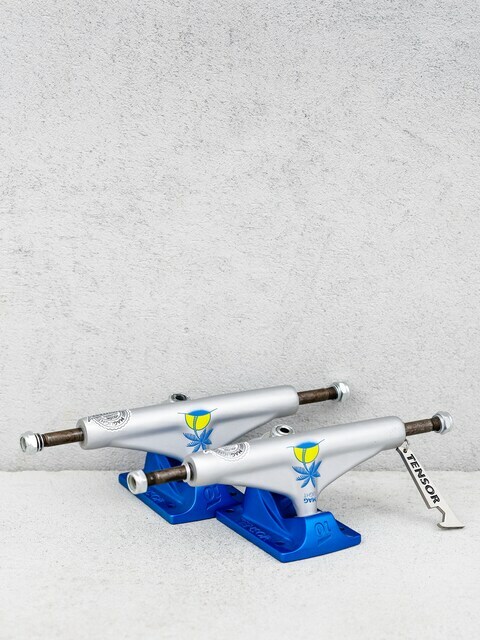 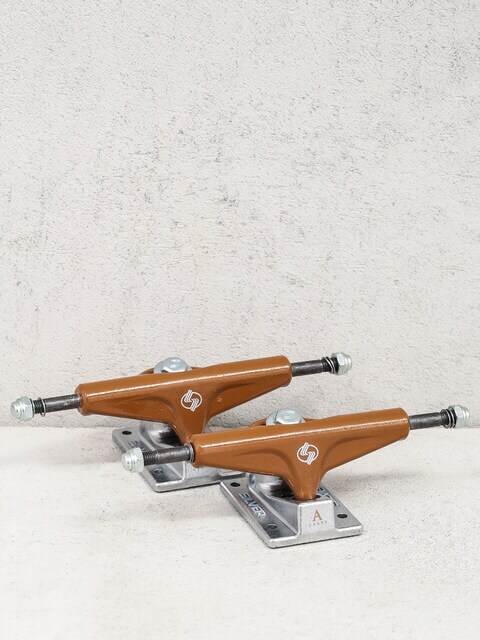 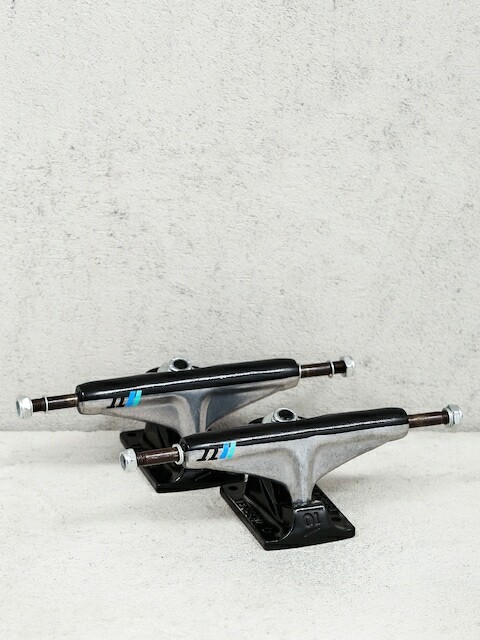 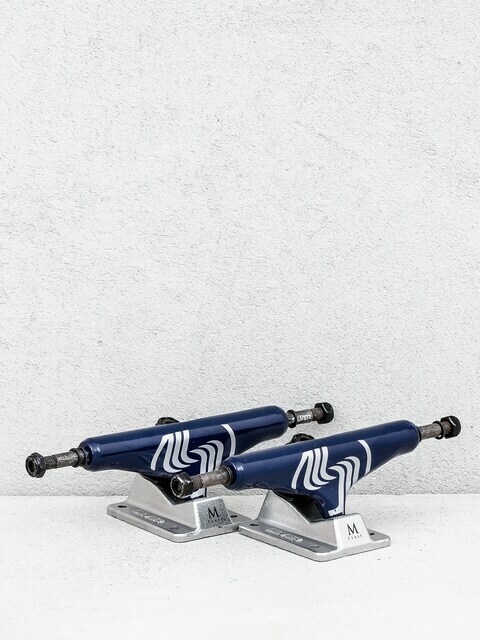 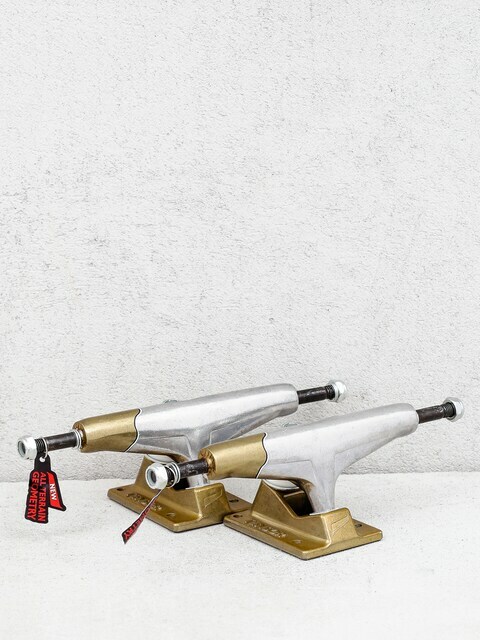 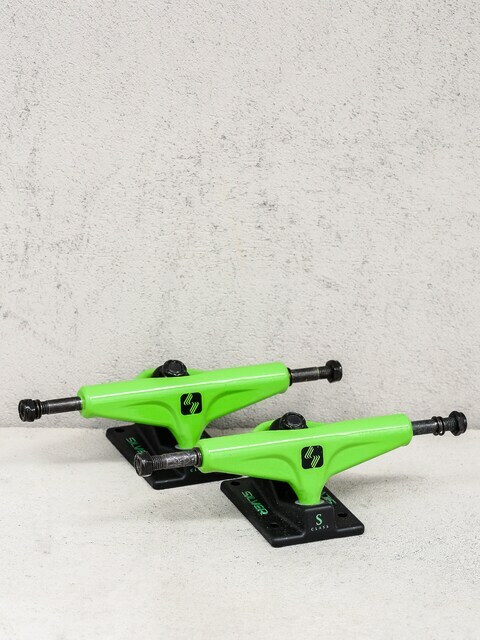 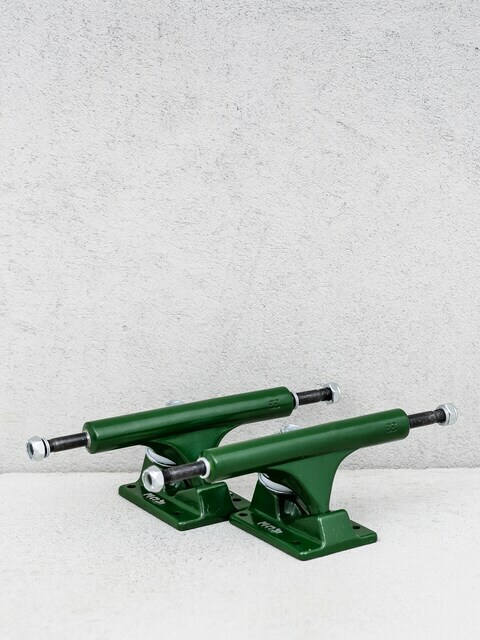 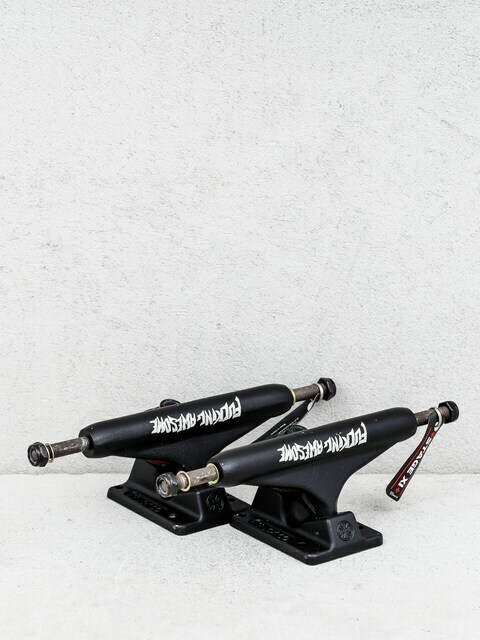 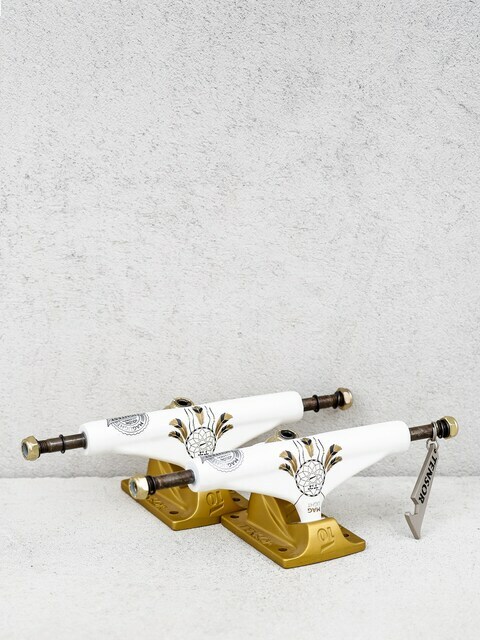 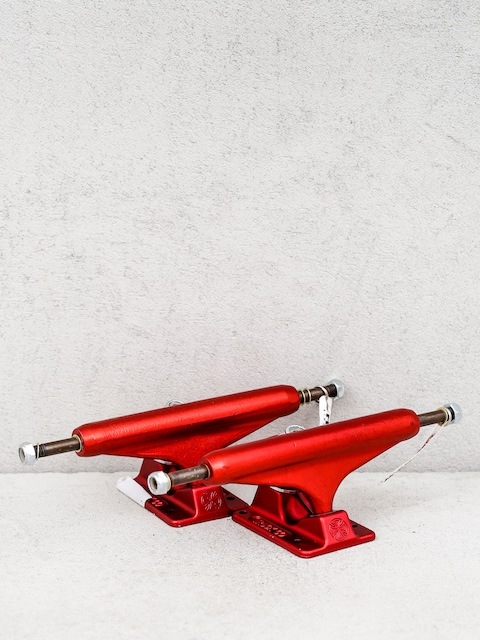 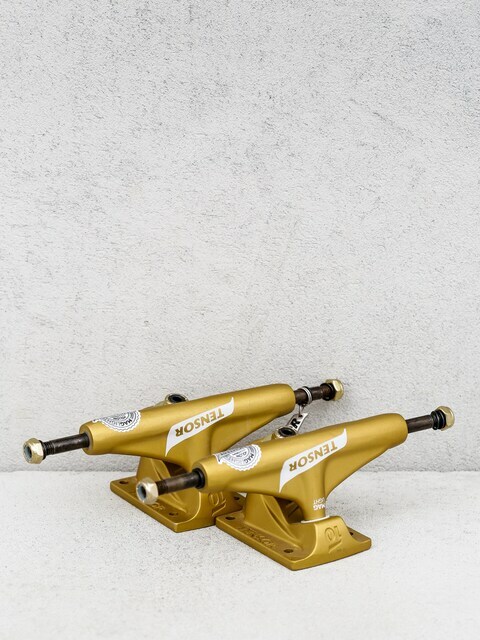 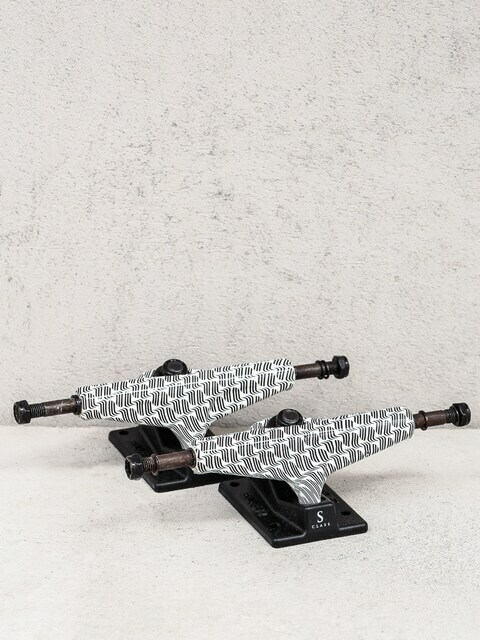 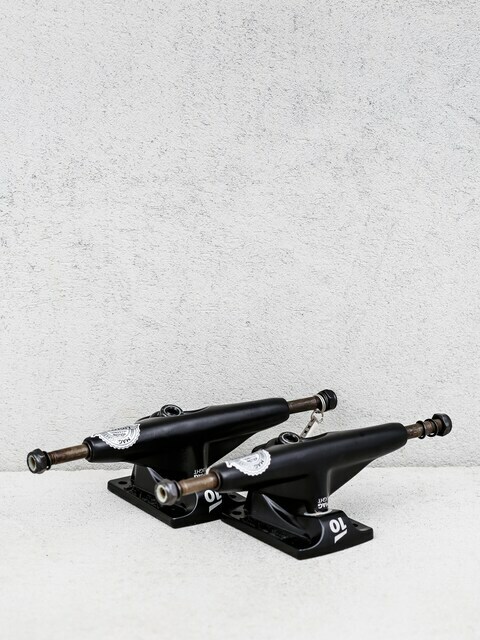 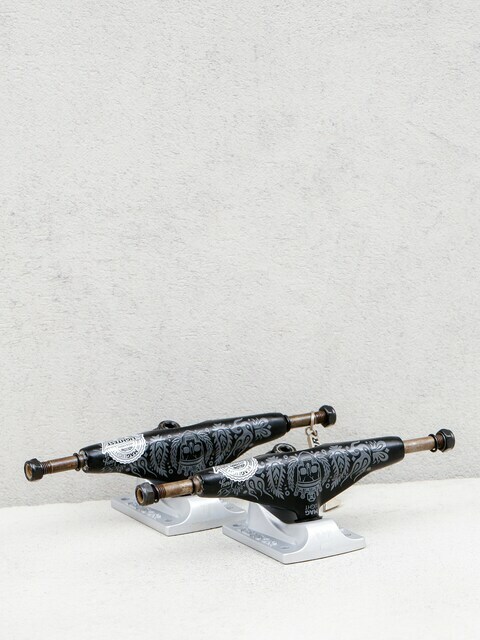 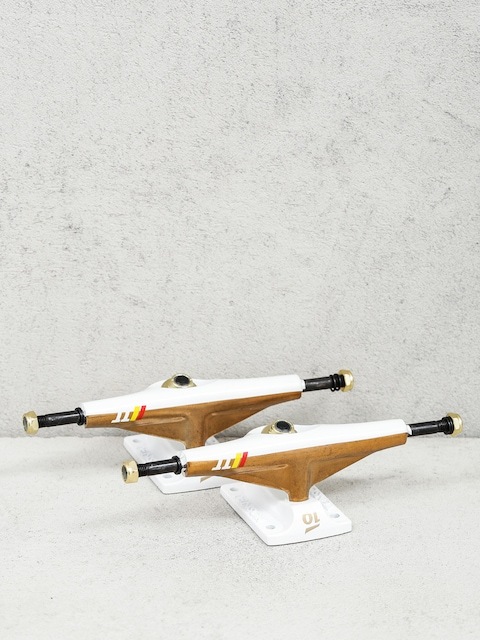 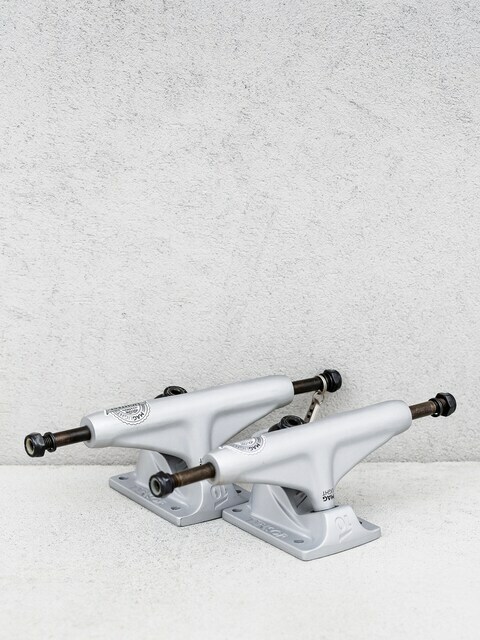 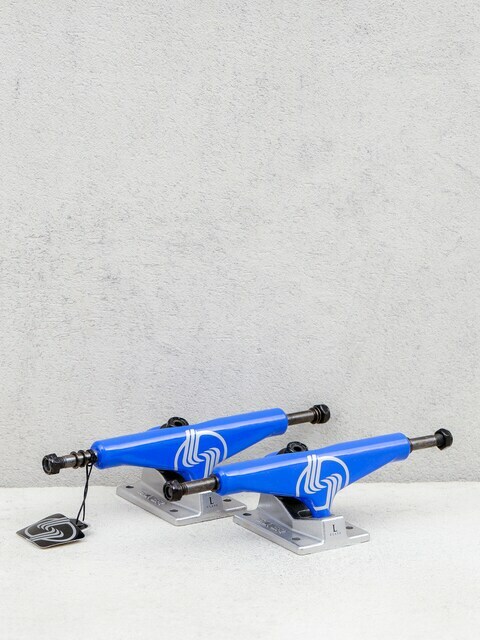 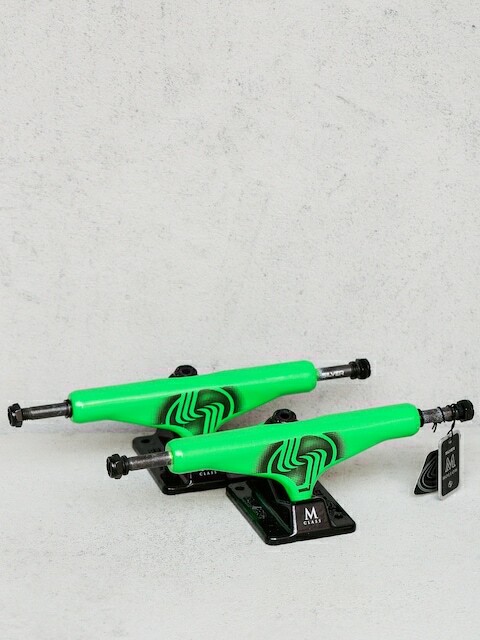 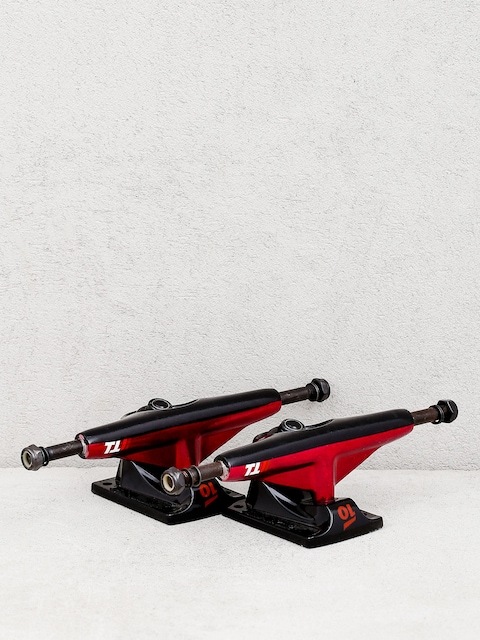 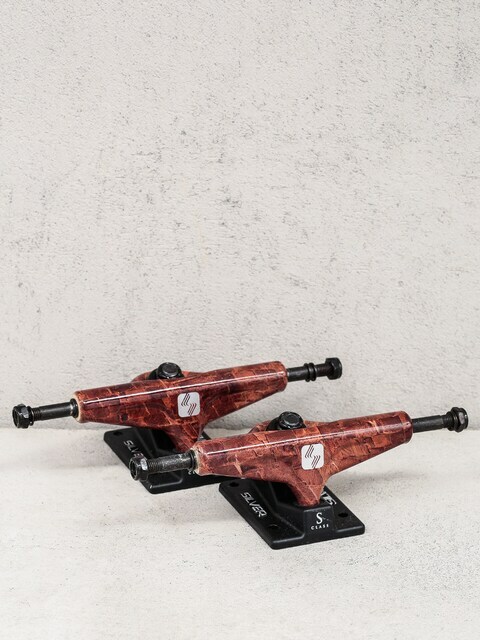 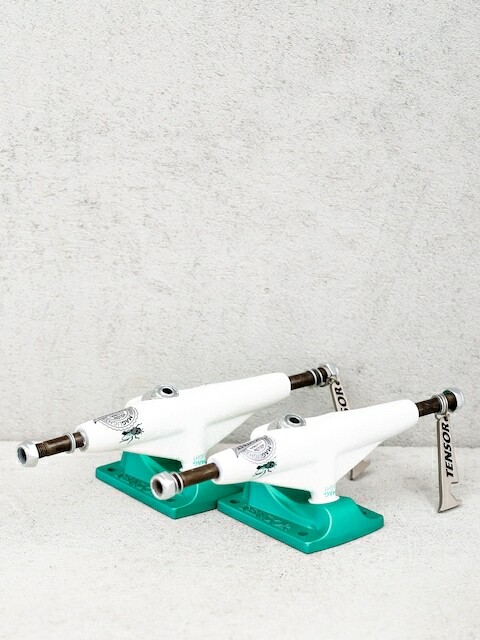 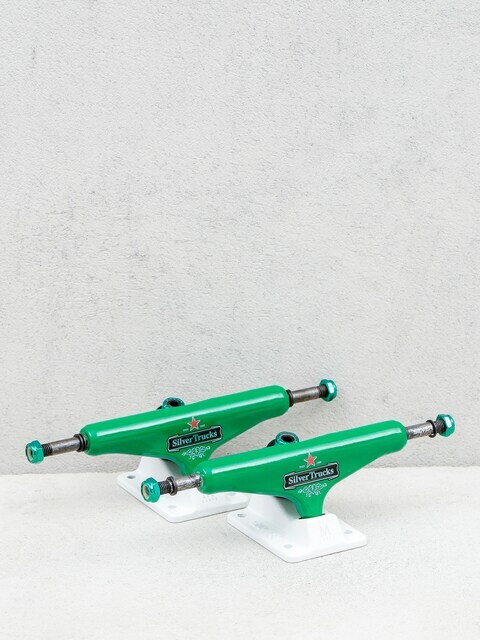 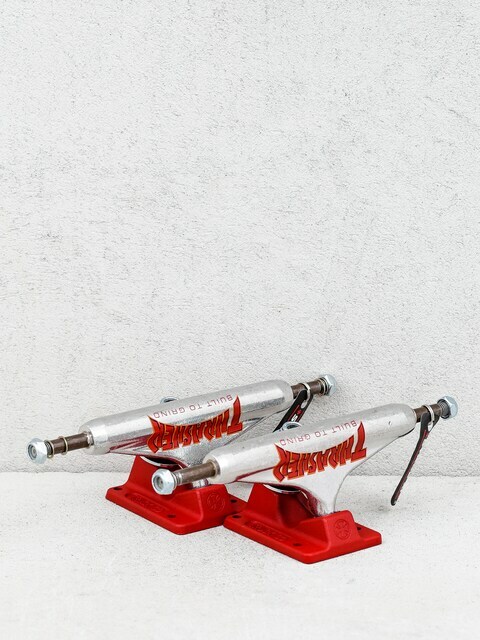 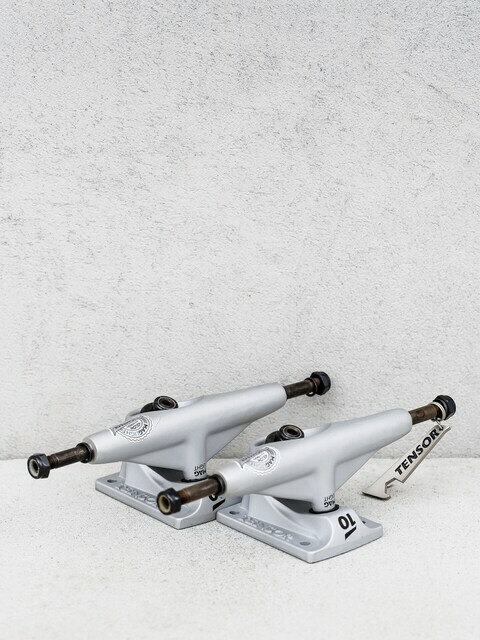 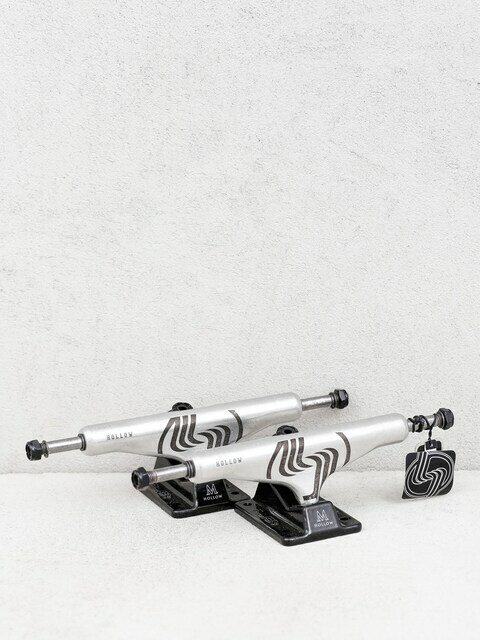 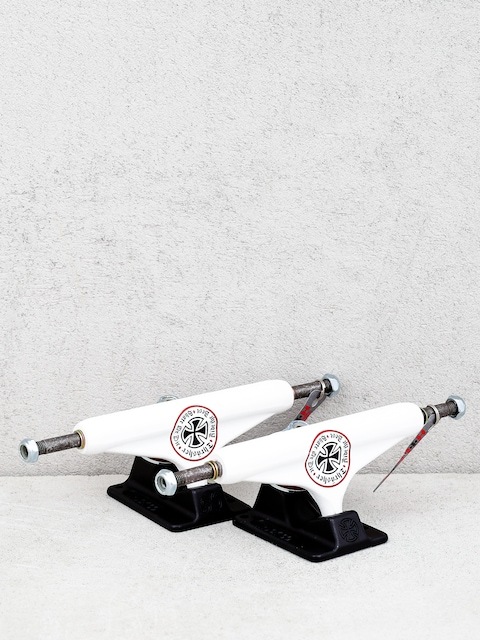 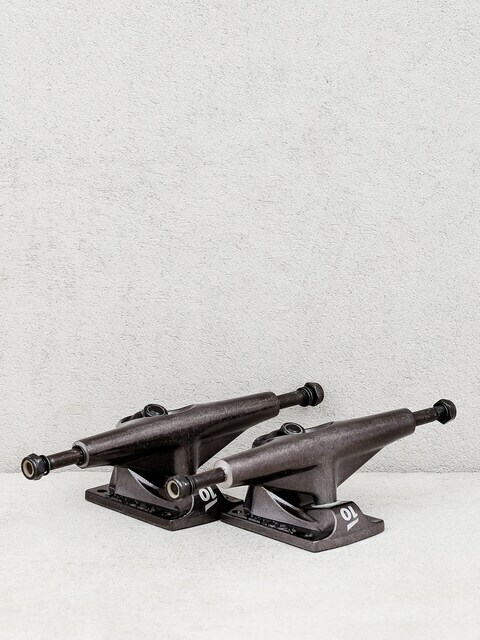 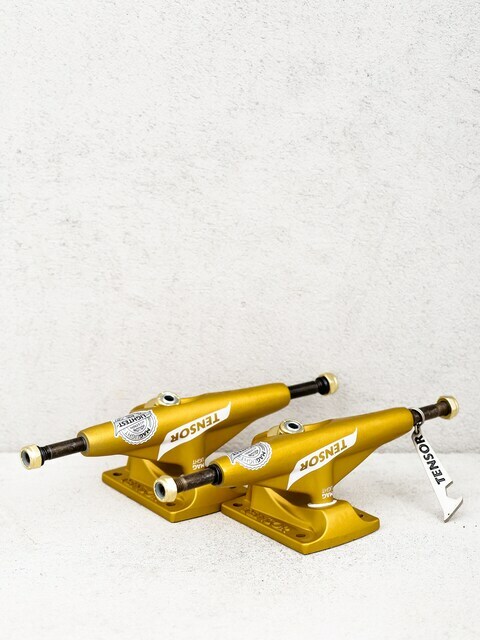 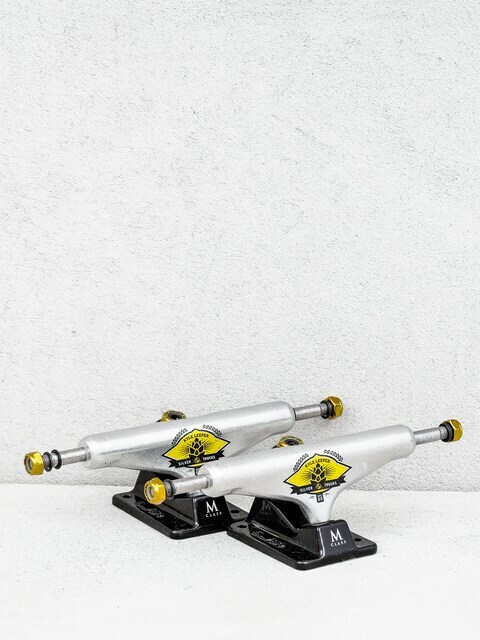 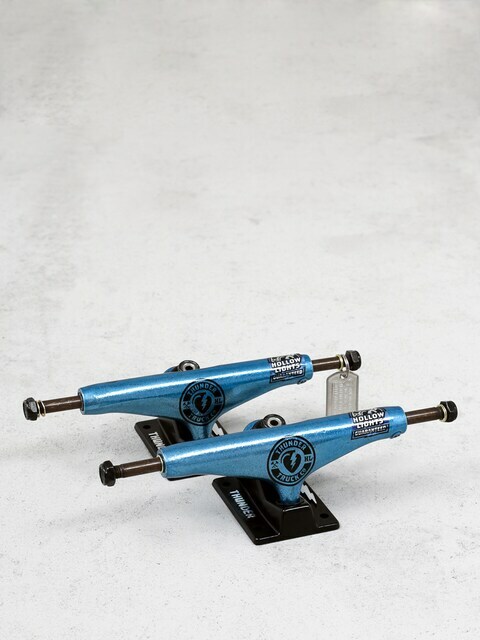 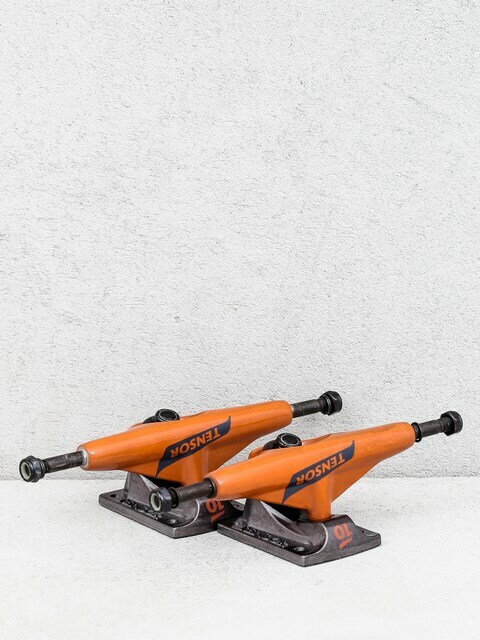 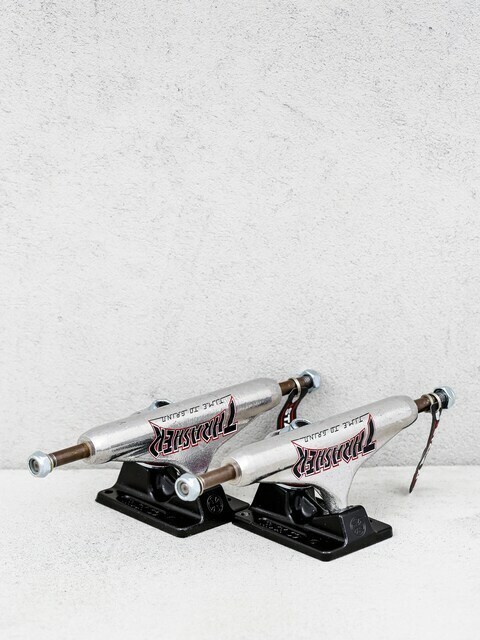 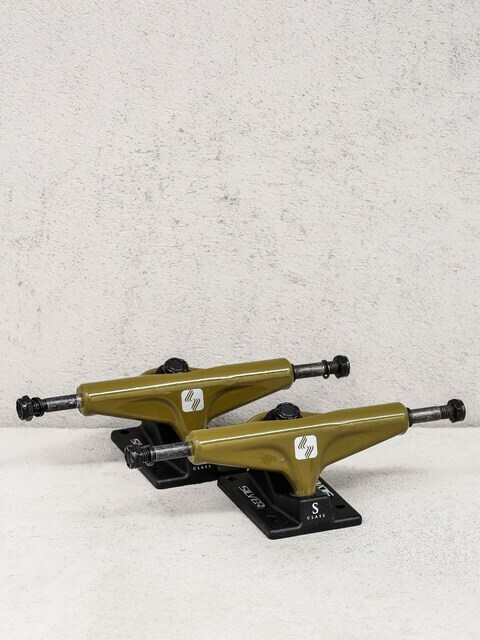 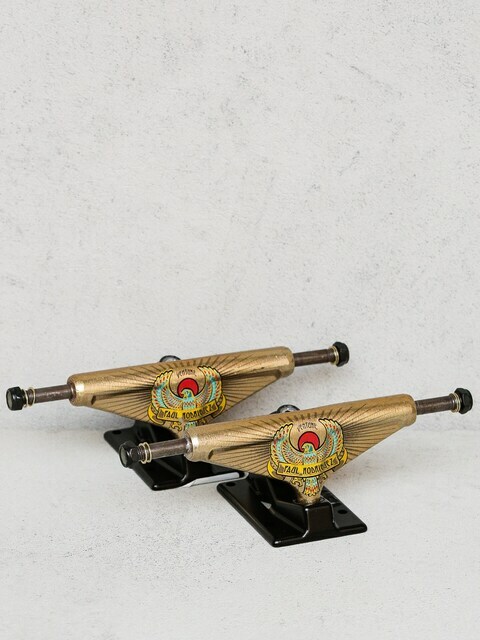 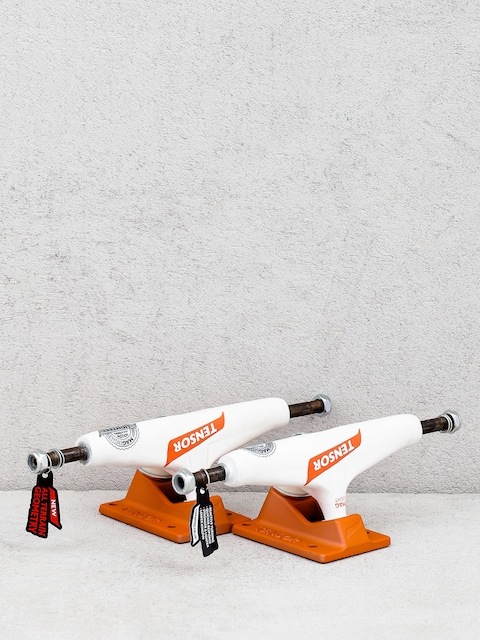 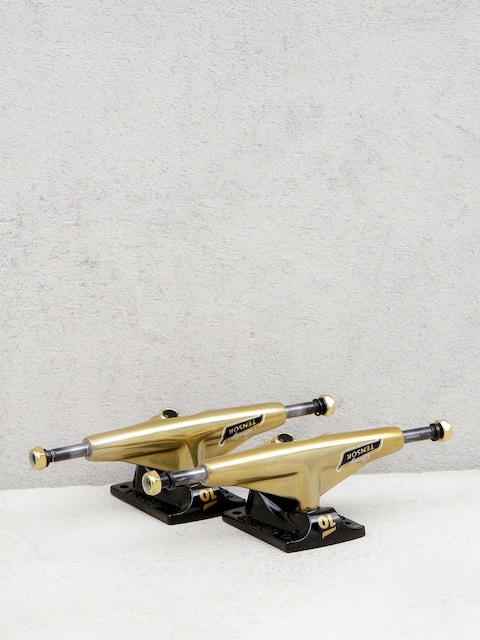 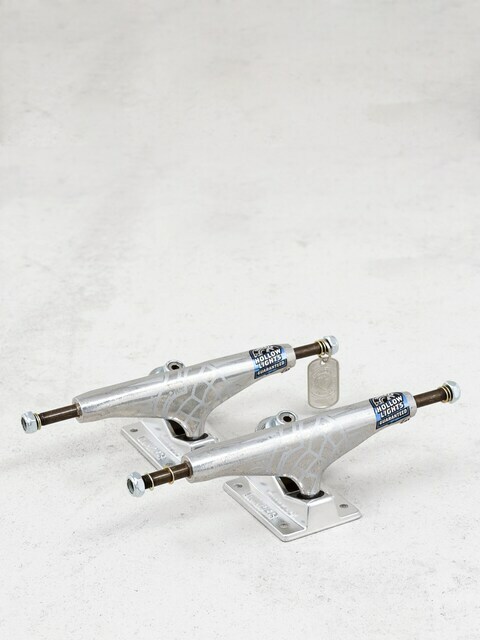 A pair of good trucks is the key component of each skateboard. 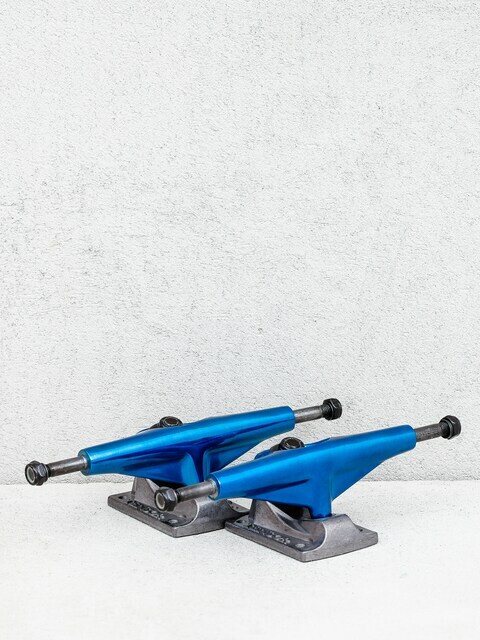 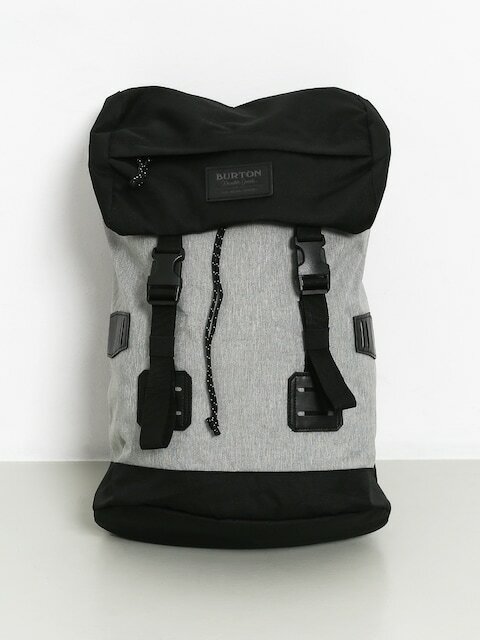 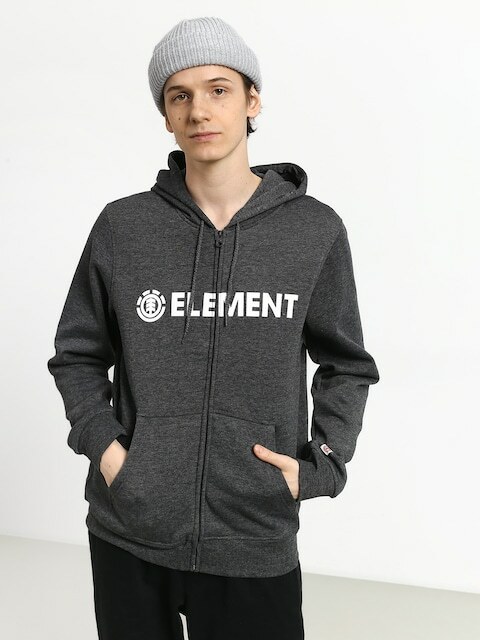 Trucks must be lightweight, durable and long lasting. 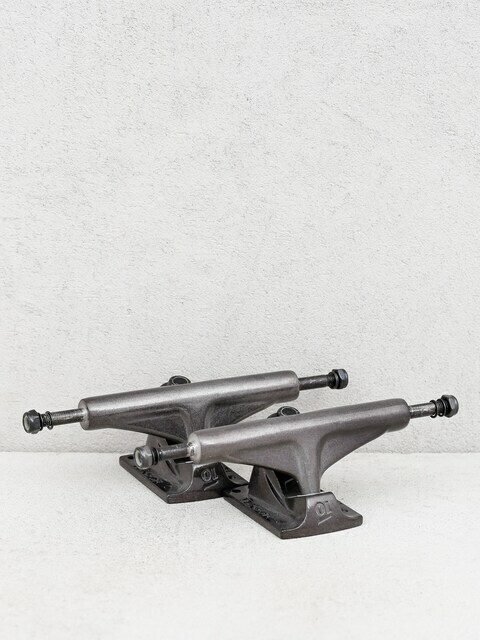 The best trucks are produced by: Independent, Venture, Thunder, Tensor and Silver.